Never backing down from a challenge - we have been fortunate to build an impressive client roster through diligently solving problems for our customers. Below are a few of the Brands, and the people behind them, that we are proud to serve. 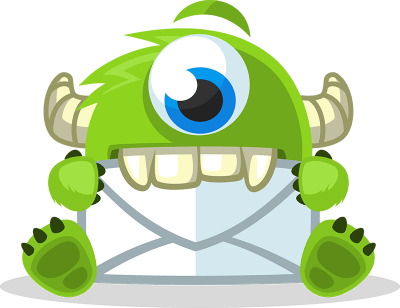 The OptinMonster WordPress solution serves several billion impressions a month and the engineering team at Pagely has been on their side since the very first day. 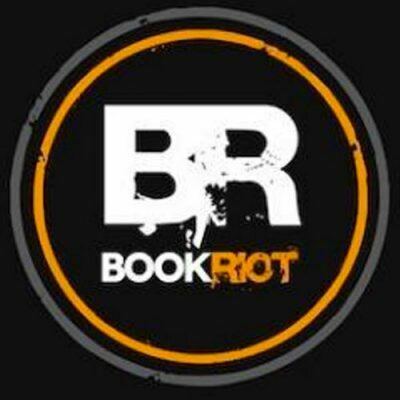 Bookriot.com is a rapidly growing company. Outgrowing the confines of their hosting, Book Riot enlisted Pagely to perform a white glove migration to a new VPS WordPress hosting plan with a code review and performance optimization.